Second Harvest works in partnership with 112 Partner Charities from the very small to the very large to help those at-risk for hunger in our community. Some operate soup kitchens or food pantries. Others include shelters, and nonprofit organizations that serve meals or distribute food packages as a supplemental programs. Second Harvest Food Bank of North Central Ohio welcomes all qualified nonprofit community food programs to become a part of our network. 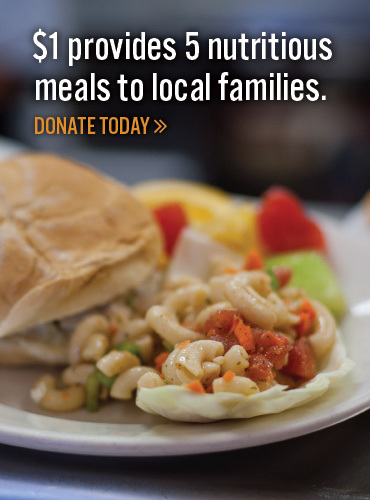 Our member programs include food pantries, soup kitchens, shelters and supplemental programs throughout a four-county region including Crawford, Erie, Huron and Lorain. Avon Lake Community Resource Services, Inc.